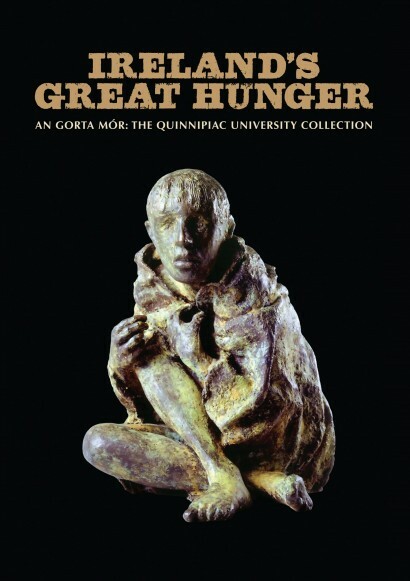 Through the voices of Quinnipiac University President John Leahy, PhD, historians Christine Kinealy and David A. Vallone, librarian Janice Swiatek-Kelly, PhD, Galway booksellers Des and Tom Kenny, and artists John Behan, Pádraic Reaney and Kieran Tuohy, this film tells the haunting story of Ireland’s Great Hunger. Images of sculpture and painting, documents and maps help to evoke a time (1845-52) when a million and a half people died and over two million more fled, out of a pre-famine population of eight million. Within a decade, the population of Ireland was reduced by half. This film is in limited release. 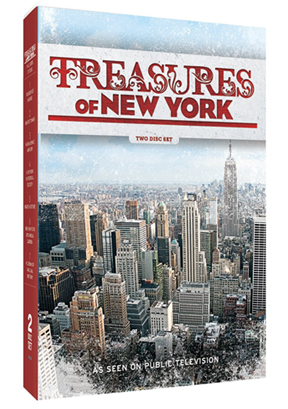 To receive a copy by email, please click here. Featuring over 100 important Irish paintings and watercolors from the mid-19th to mid-20th century, this film captures selections from The Brian P. Burns Irish Art Collection. 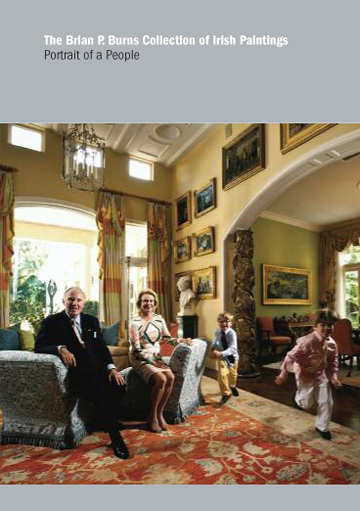 This significant private collection was displayed and filmed at The Phoenix Art Museum in Phoenix, Arizona in 2007. Featured artists include William Orpen, Paul Henry, Jack B. Yeats, Walter Osborne and Sir John Lavery. By exploring the rise in awareness of Ireland’s painters among the Irish Diaspora, the Collection also serves as an historical record of the culture and identity of the Irish and their art. the Center for Irish Programs at Boston College, which also includes the University’s acclaimed Irish Studies Program and Irish Institute. This film had not yet been released. Please visit this site again for further information. Aired on Thirteen (PBS), August 15, 2015. 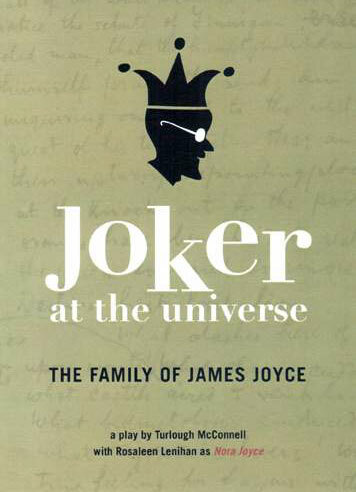 A play focusing on the end of James Joyce’s life and his family, written by Turlough McConnell and performed November 14th, 2003.